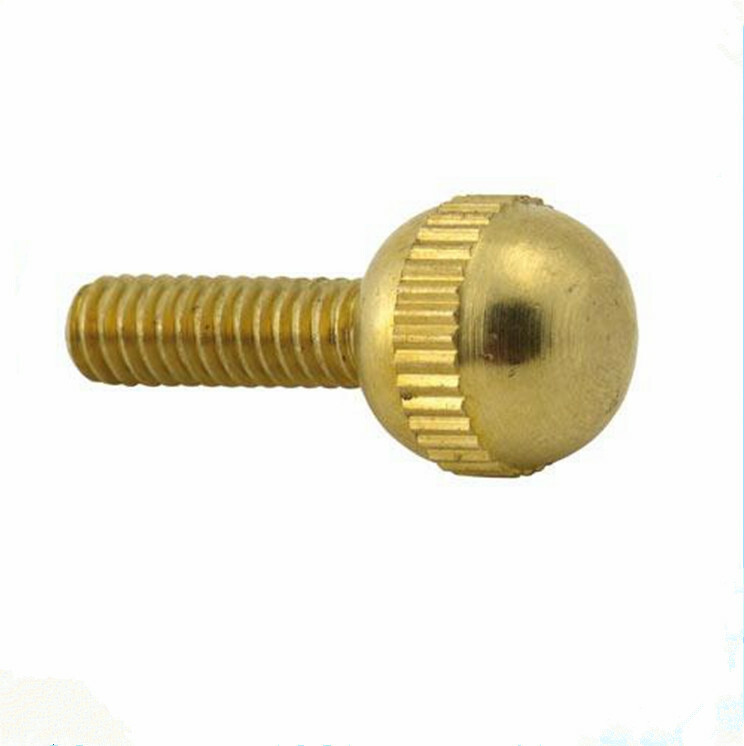 CNC Machine Custom Ball Head Bolt Screw are available in brass,steel,stainless steel and much more material . It can be describe CNC Machine Screw,Ball Head Screw or Ball Head Bolt. 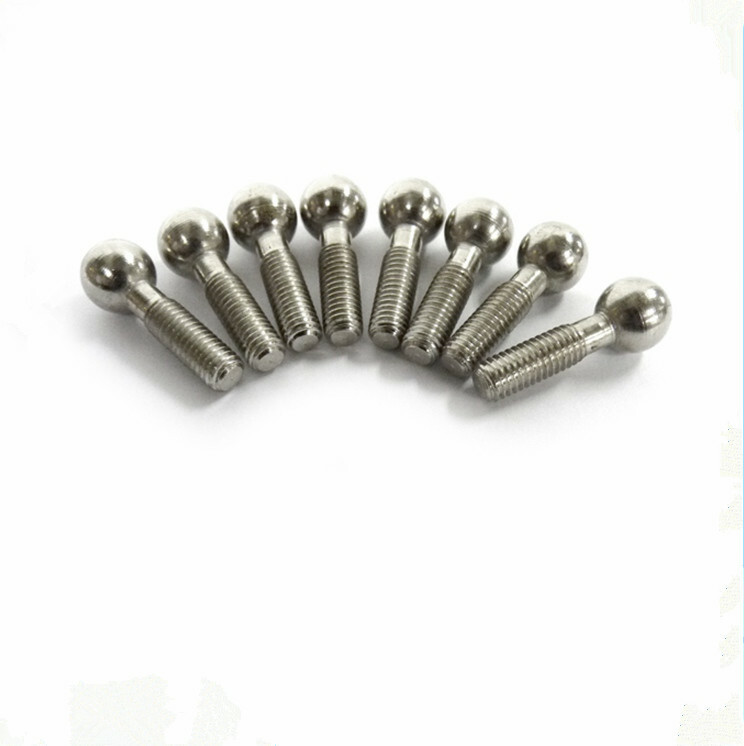 The ball screw can be usd to electrical equipment, electronic sports equipment.You will be interested in it. We are a professional hardware parts OEM manufacturer, can produce products including Automatic lathe parts, CNC parts, PEM standard parts, nuts, studs, shafts and other products, the above is our sample, we mainly provide customized services, according to your drawings to produce the corresponding products, our price is very favorable, waiting for your inquiry. Zn-plating, the heat disposing, hot-dip galvanizing, black oxide coating electroplating, anodizing etc. 2 We can processing CNC machining, CNC milling and turning, laser cutting,drilling, grinding, bending, stamping, welding,Sandblast,polish,colour anodize, zinc-plated,nickle-plated.power coating and so on. 3 We offer OEM and ODM production by your drawing and sample. 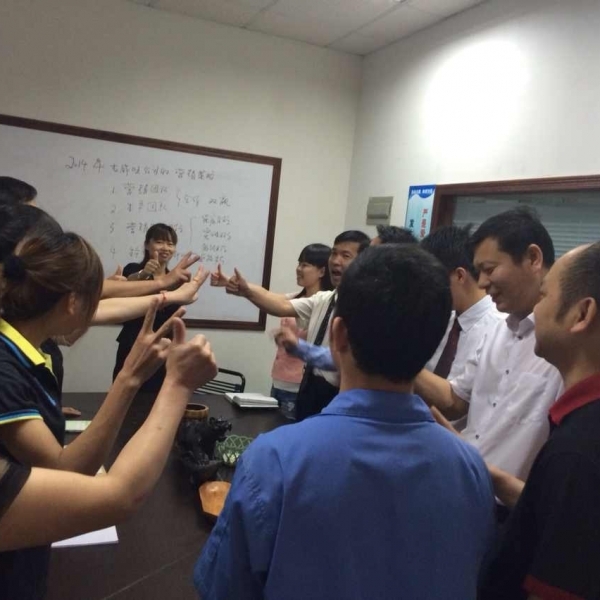 Our parts are widely used in automatic, Electronic Communications, Mechanical Engineering and tool area. 4 Offer free samples for your confirmation before mass production . 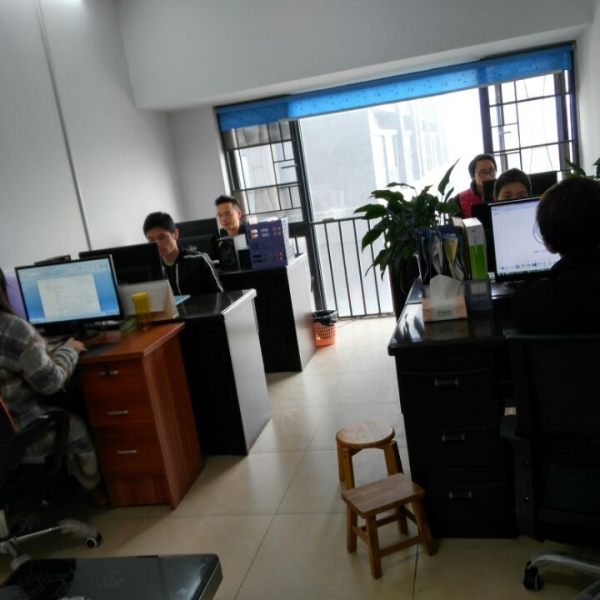 5 The best lead time for you, usual lead time is from 10 to 20working day ,If urgent we could make it according to your request to accelerate. 6 MOQ could be from 1-1000pcs ,depend on your request . 7 Payment way could be T/T ,PayPal .cash, it depends on your convenience . 8 There is a long-term cooperation with shipping company ,compare and offer best way shipping methods to save your cost , the goods ship quickly and efficiently to get to your door . 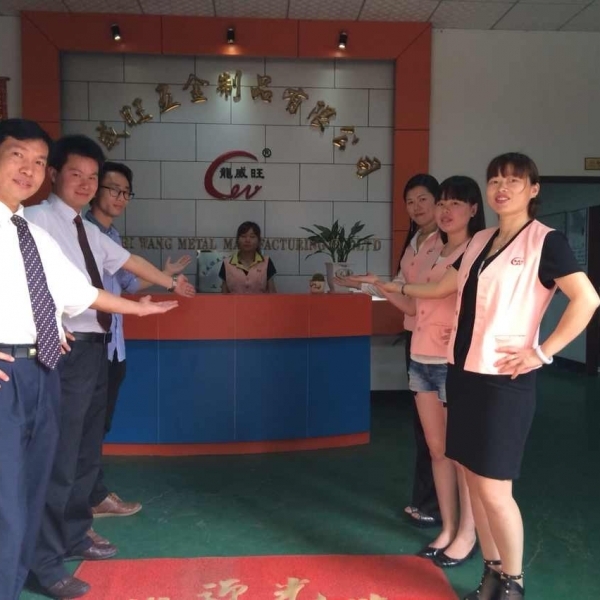 Shenzhen Long Wei Wang Precision Technology Co.,Ltd(Anliwei industrial (Hong Kong ) Limited) has been focused on the CNC high precision electronic hardware manufacturing for 20 years , With an area over 5000 square meters factory. 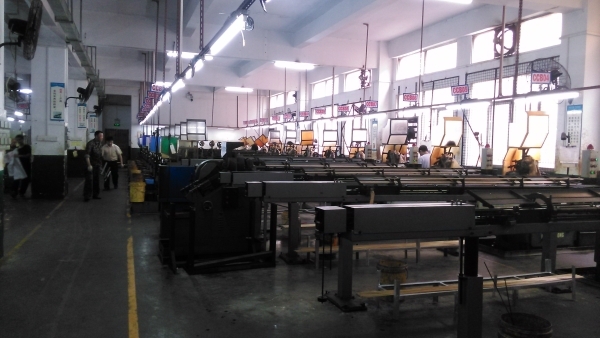 We have strong R&D team, there is over 100 machines and measure equipment & tools which made in Japan and Germany. we specialized in manufacturing automatic lathe and CNC machining parts, Production process according to the ISO9001:2015 quality system . We offer OEM and ODM production by your drawing and sample. Our parts are widely used in automatic, Electronic Communications, Mechanical Engineering and tool area. We pursue customer first and high quality ,offer good service for you ,We are willing to cooperate with you and your company. 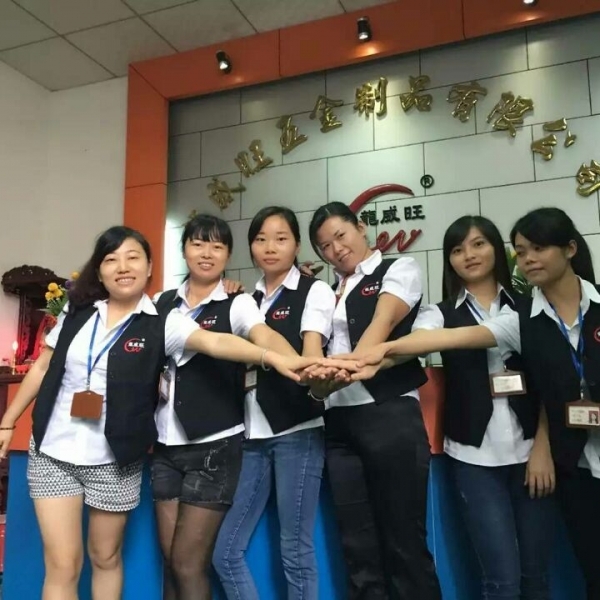 Company Name: Shenzhen Long Wei Wang Precision Technology Co., Ltd.